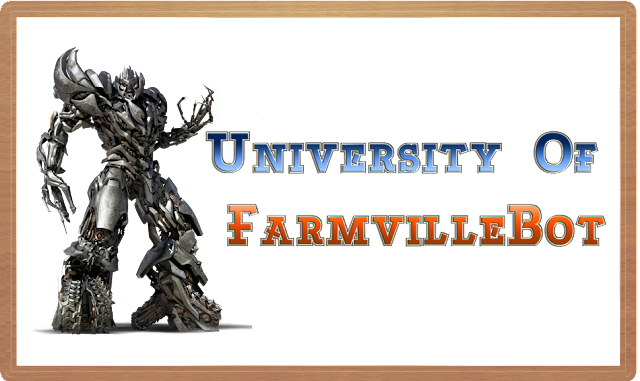 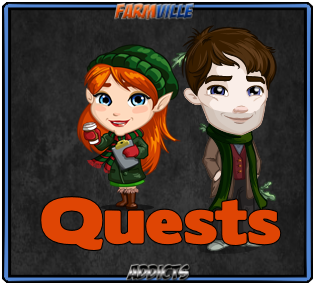 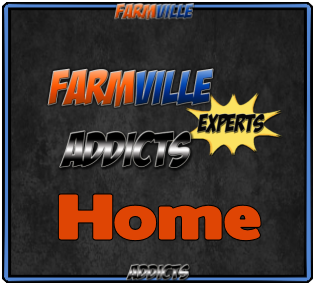 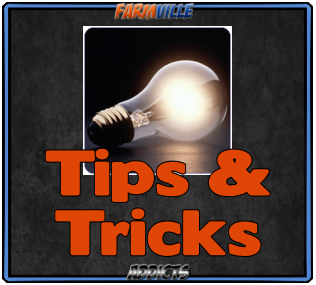 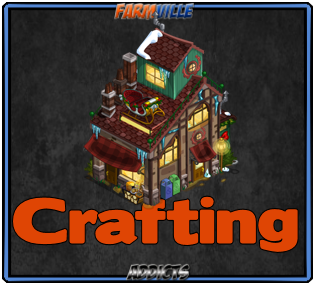 Farmville Addicts Experts: Farmville Unreleased Trees : Spider Web Tree and More ! 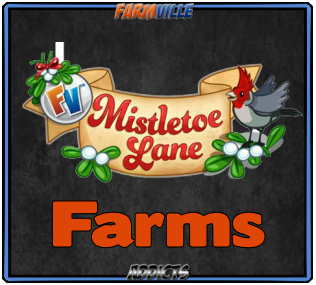 Farmville Unreleased Trees : Spider Web Tree and More ! 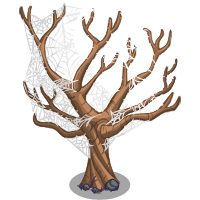 New Upcoming Trees : Spider Web Tree, Angel Trumpet & Giant Angel Trumpet Tree, Sound Wave Tree, Treble Clef Tree, Drumstick Tree & Giant Drumstick Tree, & Note Tree, These Trees Seem To Be A Part Of Any Musical Thee Which Might Be On The Way, Have a Look Below !